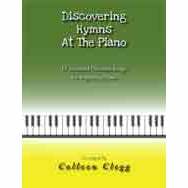 Note: A few of the previous edition are available ON SALE for 20% off while they last! Check the ON SALE listing at the right side of the page. 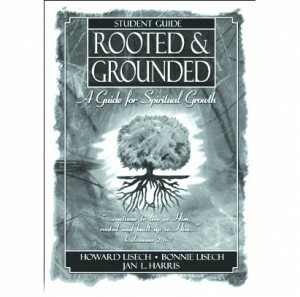 Rooted and Grounded — A Guide for Spiritual Growth — is a Bible based study curriculum appropriate for upper level high school students in home school, Christian school, college, and adult discipleship. 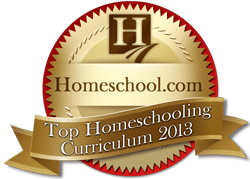 This curriculum can be used for a full year of Bible with 10th, 11th or 12th graders in either Home School or Christian School.Concepts like Walk as Jesus Walked, A Pure and Holy Life, Servanthood, Unrealistic Expectations, The Principles of Relationship and Fellowship ,and Submission and Obedience to Authority, are some of the lesson titles presented in an appealing and easy-to-use format. Featuring 27 of Julie Bosacker’s beautiful sketches, an unreached people group begins each weeks’ Bible study. Students are introduced to world missions as they move from biblical knowledge to spiritual application in these topical studies. 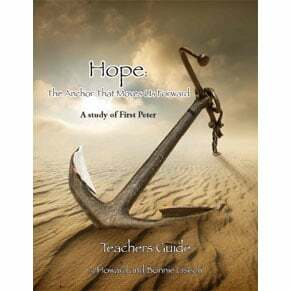 The Teacher’s Guide is a blessing since all the preparation work is already done and clearly outlined. 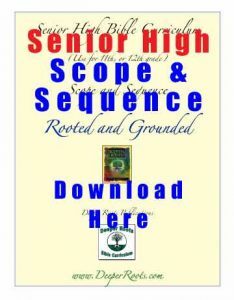 Rooted and Grounded Student Workbook give the student plenty of room to write the answers. The journal pages give room for each student to record the things that God is revealing to each student. Beautiful sketches of unreached peoples of our world by Julie Bosacker with geographical, cultural, and prayer information are included in the Teachers Guide and the Student Workbook. There is a memory challenge with each lesson and a memory challenge review schedule included in the student and teachers guide. Lessons include writing assignments when appropriate. Reviews at the end of each lesson can be used as quizzes if preferred. Enjoyable artwork illustrates each lesson. Download a FREE pdf composite pdf of introductory pages, table of contents, and a sample lesson from the ROOTED AND GROUNDED Teacher’s Guide sample at the bottom of the ROOTED AND GROUNDED Teacher’s Guide product description.